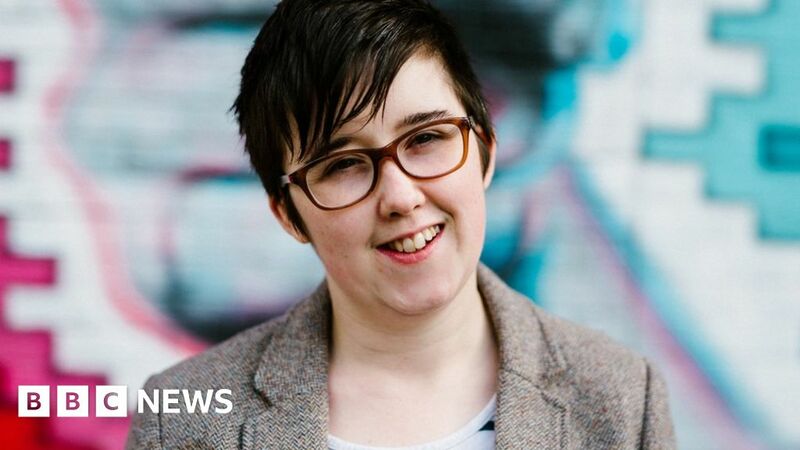 “In the course of attacking the enemy Lyra McKee was tragically killed while standing beside enemy forces," the statement said. “On Thursday night, following an incursion on the Creggan by heavily armed British crown forces which provoked rioting, the IRA deployed our volunteers to engage,” it said. 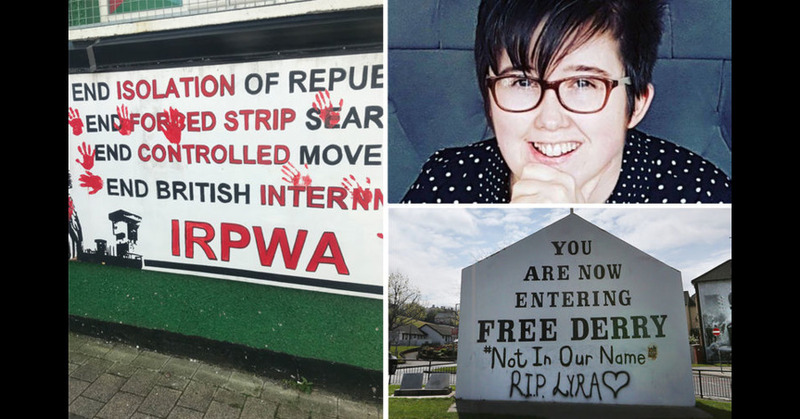 It said: “The Derry 1916 Commemoration Committee have opted to cancel this Easter Monday’s annual Easter Commemoration as a mark of respect for the tragic and accidental killing of Lyra McKee. THE paramilitary group blamed for shooting dead Lyra McKee in Derry last night apologised for the murder of the 29-year-old journalist. This story would only become more bizarre when the thieves committed this far-from-silent action in broad daylight. 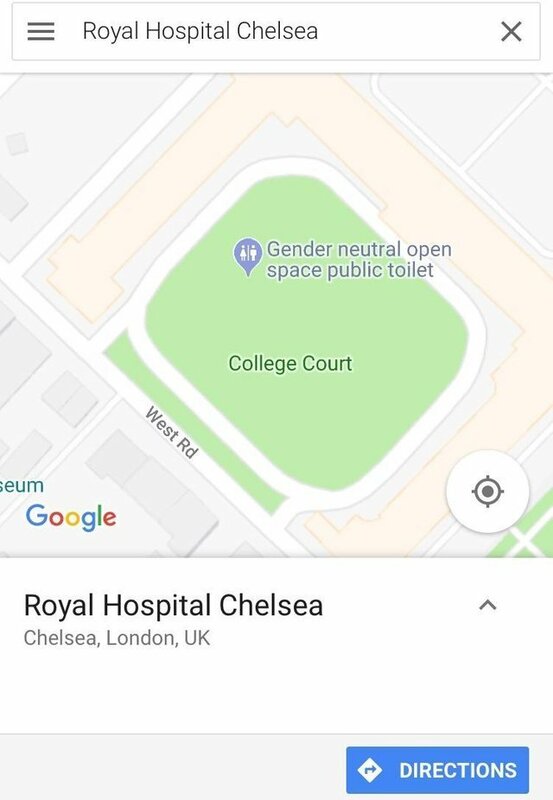 But of course, they didn't. Still, I wouldn't have believed that in times of fewer uses of cash, people would still go after ATMs. Well, I guess that especially paramilitaries do this, or radicla left-wingers. Still, both of them might use this practice to finance the soon-to-come revival of the Troubles. Guns and carbombs don't pay themselves. 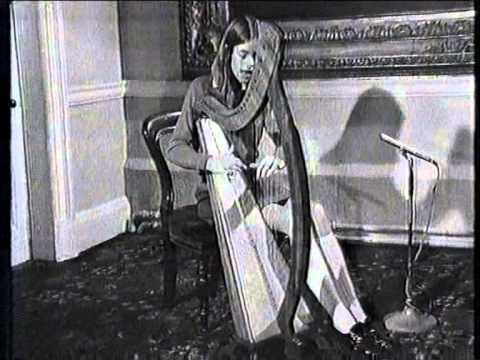 My cousin, Tommy McGoldrick, who has died aged 88, was a much-loved Irish musician and artist. Tommy played country as well as traditional Irish music, and performed in the Irish pubs of Kilburn in London as well as at home in Ireland. He won several competitions, including the prestigious All-Ireland Fiddle Championship in the Fleadh Cheoil na hÉireann. His recordings included his arrangement of The Coolin (An Chúileann), the beautiful, ancient slow air he played when he won the championship in 1981. As a teacher he passed on his skills to several generations of musicians and artists. The number of MEPs will reduce from 751 to 705. 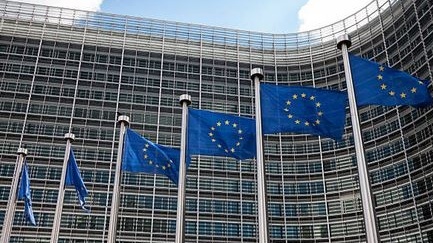 Ireland will increase its number from 11 to 13, and unless Britain’s self-harming departure from the EU is reversed, which is highly unlikely, Ireland will be the only English-speaking country in the EU. In 2014, turnout for the elections across the EU was the lowest ever, a pathetic 42.54 per cent. Populist and right-wing candidates excelled in those elections. The turnout gap between young and older voters is pronounced – 51 per cent of people aged 55+ voted; 28 per cent aged between 18 and 24 voted. The Irish youth turnout fell below even that paltry average, a grim 21 per cent. #Gemma O'Doherty's Censored Interview with #JohnWaters; Third World #Ireland & the Tipping Point. Gemma O'Doherty scares the gl0balists so much that Youtube wouldn't allow me to upload this video with her name in the title!